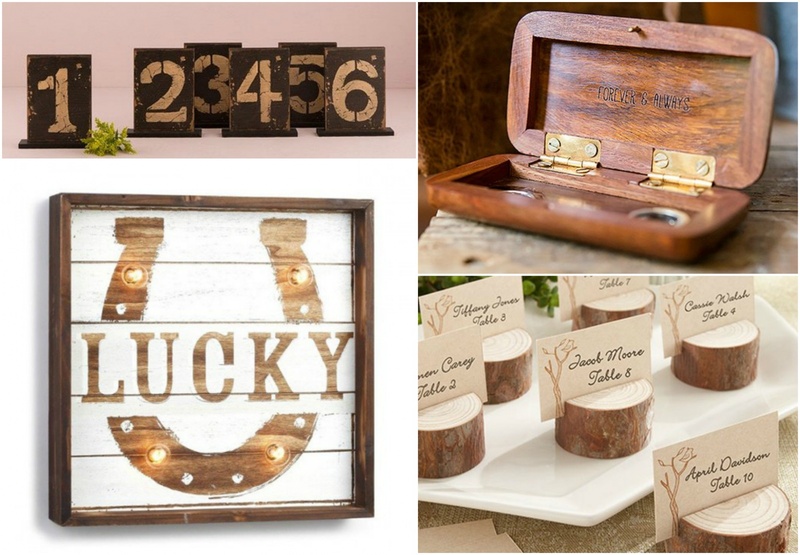 By incorporating wooden touches throughout your event, you’ll provide the actual look and feel of a wooden barnyard. We like the idea of using wooden art, wooden table accessories, and actual wood slices to drive this component home. 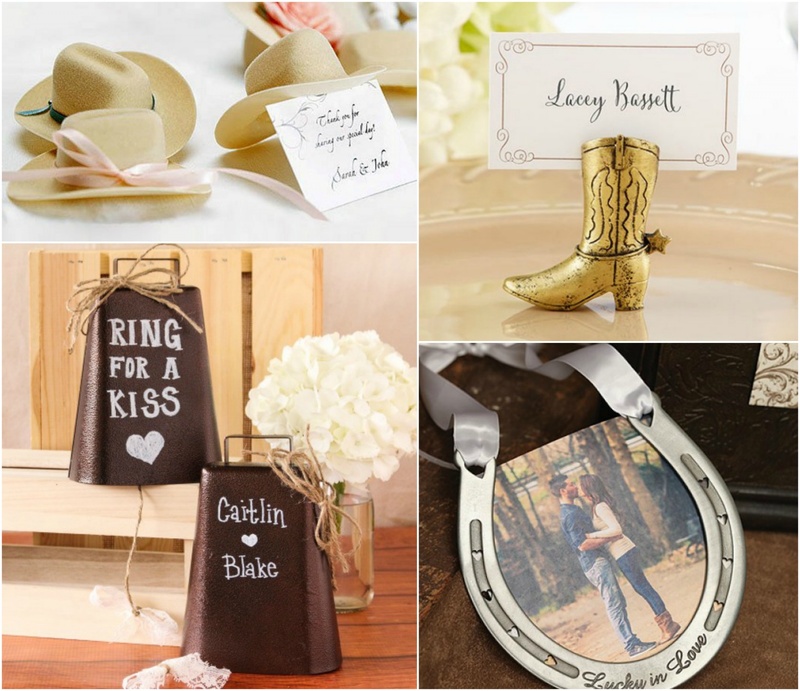 The addition of decorative cowboy accessories like cowboy boots, hats, horseshoes, and cowbells will reinforce a barnyard theme. Your guests will swoon over these details so much, they won’t even notice the lack of an actual barnyard! 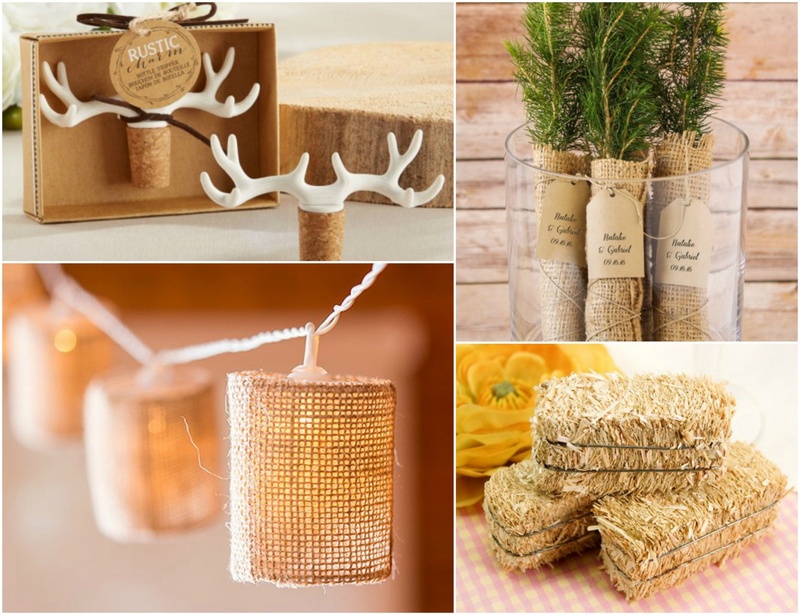 When it comes to textiles and decor, it’s important to include natural elements into your barnyard wedding theme. You can achieve this with actual plants, animal inspired favors, burlap twinkle lights, and bales of hay. 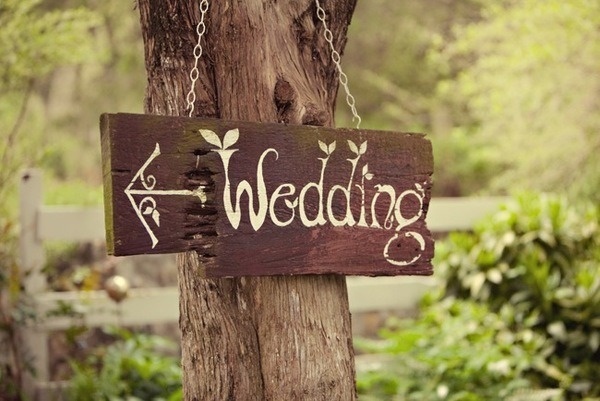 The charm of a barnyard wedding is found with its rustic elements. 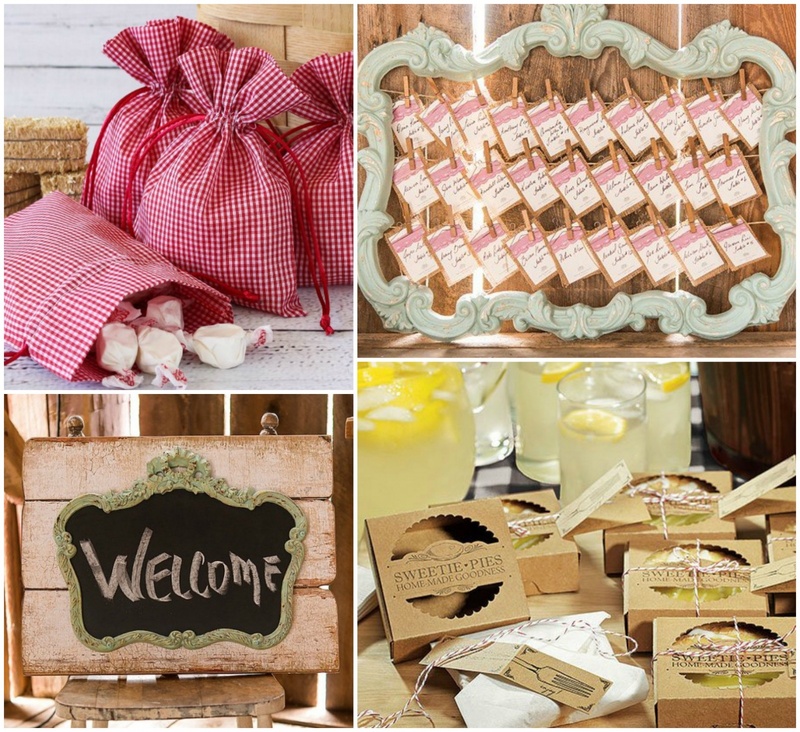 Add rustic touches throughout your ceremony and reception with details like vintage signs, gingham fabrics, and homey, comfort foods. 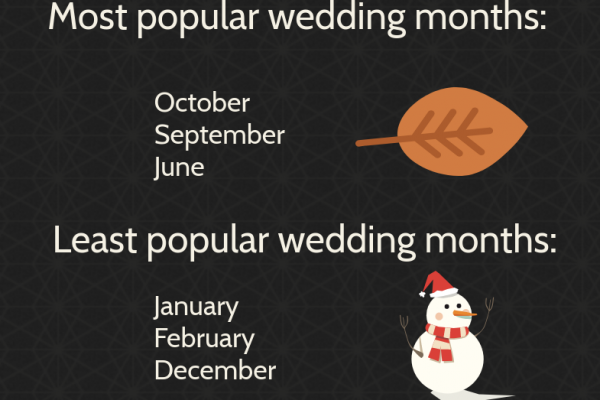 By incorporating these key elements, you’ll have your perfectly rustic and romantic barnyard wedding in no time!